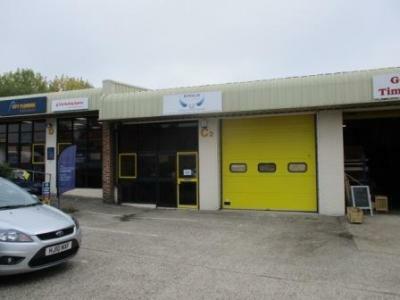 To be let on a new FRI lease for a period to be agreed at a commencing rent of £17,250 pax + VAT. There will be a service charge to cover the maintenance of the common parts, the management of the development and the insurance of the building. Each party to bear their own legal costs and the incoming tenant to pay the freeholder's costs [usually about £750 - No VAT].